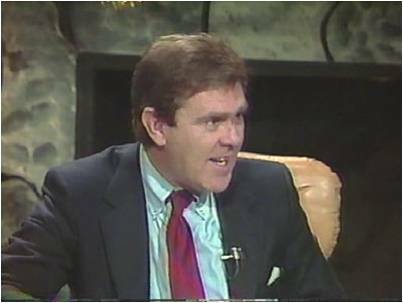 Dan Berkery was General Manager of Boston’s WSBK-TV, Channel 38, from 1981 to 1994. He also was a significant player in revolutionizing the Boston sports media landscape as the co-founder of the New England Sports Network (NESN),the first regional sports network launch in the industry. During Berkery’s tenure at TV38, the station was the home for the Boston Red Sox, The Boston Bruins, and later the Boston Celtics, airing more than 150 live sporting events a year. Berkery launched many successful careers, including in 1985, hiring a young broadcaster out of Syracuse University, Sean McDonough, as the Bruins between-period host. McDonough later went on to a three-decade- plus sports broadcasting career and, among other achievements, was the youngest person to ever call a baseball World Series game. As General Manager of a major-market, independent television station, Berkery was a visionary and well respected by almost every national program syndicator, purchasing such shows as Seinfeld, Cheers, M*A*S*H, Family Ties, and many others. Berkery may be best known locally as the host of “Ask the Manager,” where he engaged energetically and candidly with viewers on the behind-the- scenes business of commercial television.